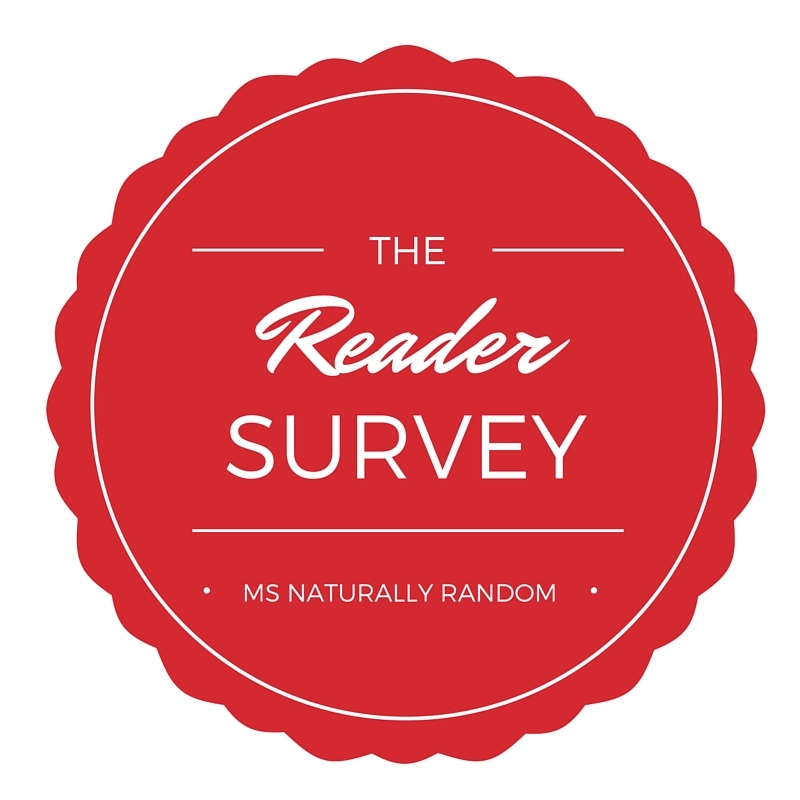 BLOG READER SURVEY + $25 Gift Card GIVEAWAY!! I’m in the process of re-vamping my upcoming editorial calendar and events; for the remainder of 2016 and beyond. 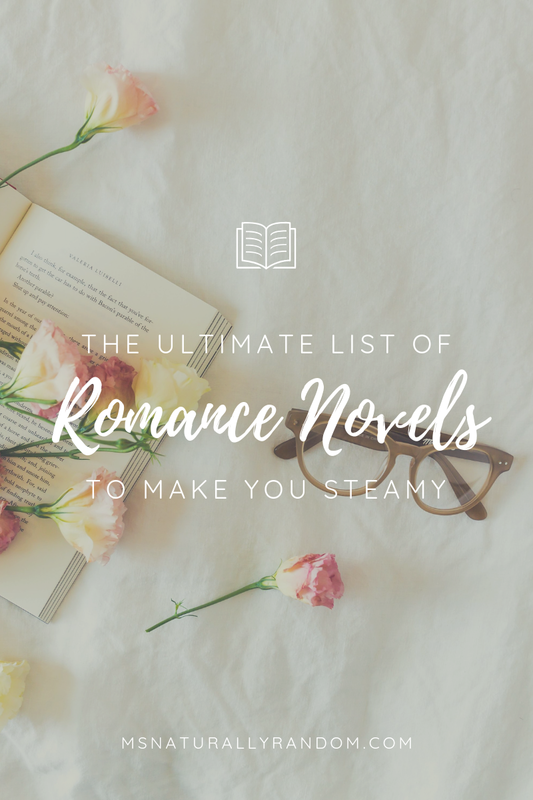 It’s really important to me to make sure that you are loving what you’re reading and seeing here on Ms. Naturally Random. If you'll help me out by taking this five-minute survey, I can make sure I'm offering the most useful and valuable content I possibly can. When I'm done looking through the responses, I'll follow up with a post about what I learned. Thanks everyone, I'm excited to see what you have to say! 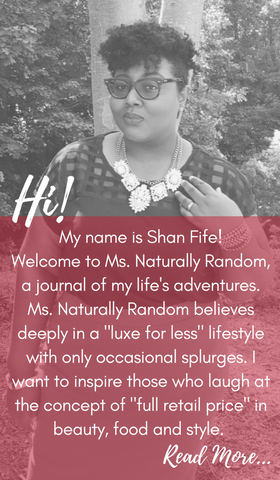 It’s a joy and an honor to be a part of this little #lifestyle corner of the Internet world and share my #Random adventures with you! Once you've completed the survey, leave a comment below to be entered to win the prizes. Additional entries for more chances to win are available as well. I grabbed a gift card from one of my favorite stores as of late. You all know I love a deal and shopping at Marshall's, Home Goods and TJ Maxx are some of the BEST places to go! There will also be a few surprise goodies through in! 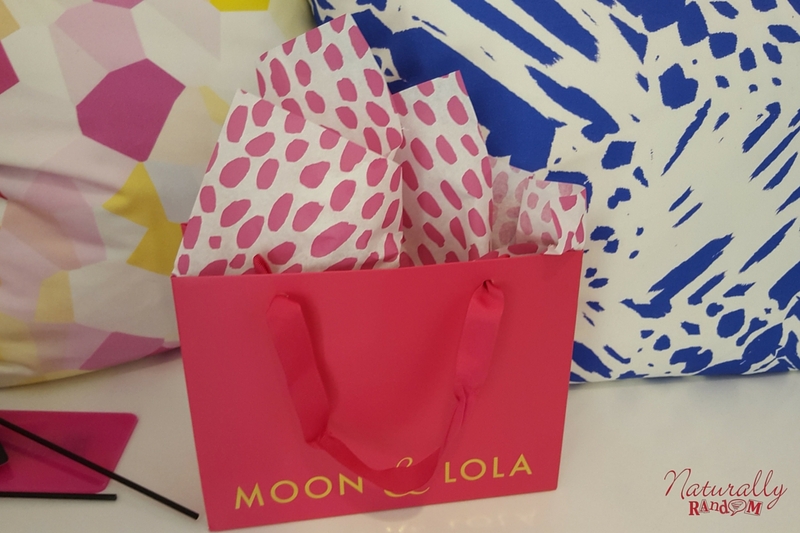 Remember I told you all I visited Moon & Lola's Grand Opening? Well I picked up an item with my readers in mind! I hope you love it. *Disclaimer: All products were purchased by me. If items are complementary, it will be noted.